A customer from the same town Suzanne Kaaren used to live in pointed me to this informative article in their local Salisbury Post by a Mike Cline, who had visited Kaaren at her Salibury, North Carolina home back in 1980. I'd honestly only been familiar with Kaaren from a couple of tobacco card appearances she had made back in the 1930's (both pictured here), but was intrigued by the article and as sometimes happens I was led to spend a couple of days with Kaaren in the best way I know how: through her film appearances and vintage newspaper clippings. Suzanne Kaaren was born in Brooklyn, NY, March 21, 1912 and would wind up in Salisbury by way of marriage to fellow film actor, Sidney Blackmer, in 1943. Kaaren and Blackmer had known each other for nine years before being married yet just months after their June 13 wedding Kaaren would file suit for separate maintenance. Within 8 days newspapers reported the reconciliation of the newlyweds and they'd remain happily married until Blackmer's death in 1973. 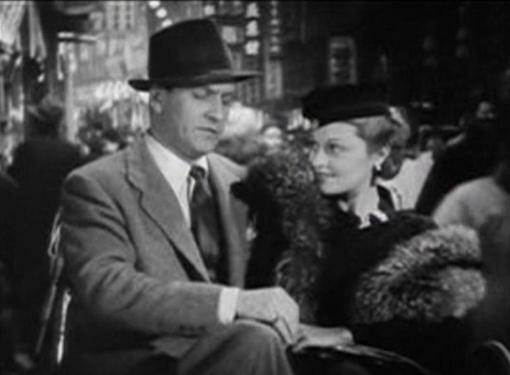 Kaaren would mostly leave her career behind from the time of her marriage but would take to the stage from time to time and return to the screen in a small part in 1984's The Cotton Club. 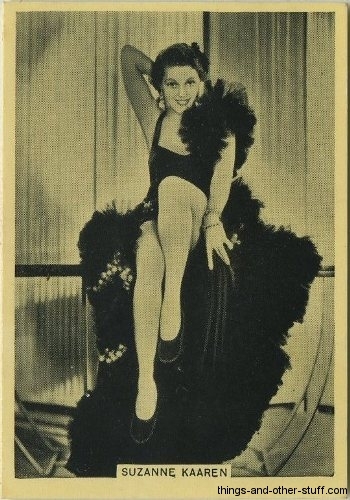 Suzanne Kaaren's first shot at show business came courtesy of an offer from Florence Ziegfeld, Jr. but since she was just 15 years old at the time Kaaren's parents made her turn him down. Shortly after that she'd have her initial stage training at Hedgerow Theater in Philadelphia and began work for several stock companies at age 17. Kaaren was also a model for commercial artists at that time. One of Suzanne Kaaren's most famous screen roles would come as Gail Tempest, Black Bottom Cafe dancer accused of murder whose fate hangs upon the testimony of ... The Three Stooges! Disorder in the Court opens with Kaaren on the stand defending herself but within about a minute she steps down and Curly largely takes over. Midway through the episode the Stooges suggest they act out what happened for the court and so Kaaren strips out of her conservative duds down to her dancing gear underneath and cuts up the courtroom while Larry, Curly and Moe play a musical accompaniment which culminates in Moe's swallowing a whistle. Suzanne Kaaren gets to share the frame with all of the Stooges in Disorder in the Court's final scene. 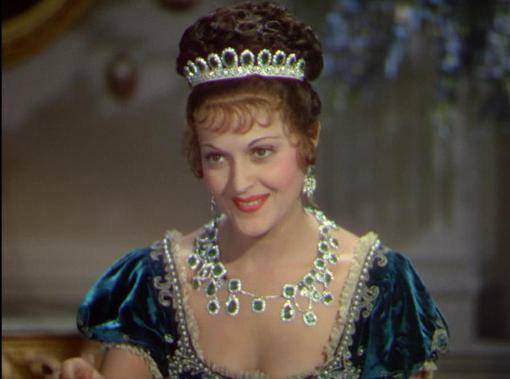 Suzanne Kaaren's most important role comes in the opening minutes of Oscar winning Best Picture The Great Ziegfeld (1936) where she plays showgirl Ruth Blair. 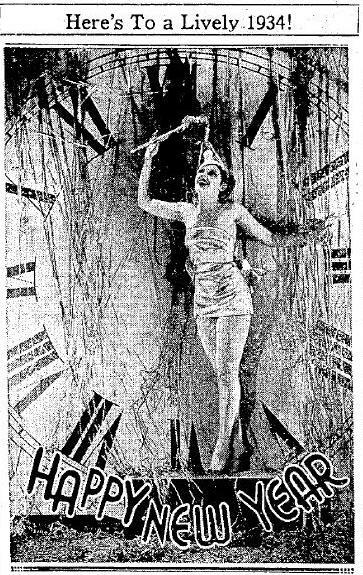 Blair would be the first woman we see William Powell's Flo Ziegfeld (how about that for irony) wrest from Frank Morgan's character way back when Ziggy was just a carnival barker promoting Sandow's dancing muscles. Kaaren told interviewer Mike Fitzgerald, "My favorite part is the first 30 minutes of ‘The Great Ziegfeld.’ It’s mostly me. What a prestigious picture!" 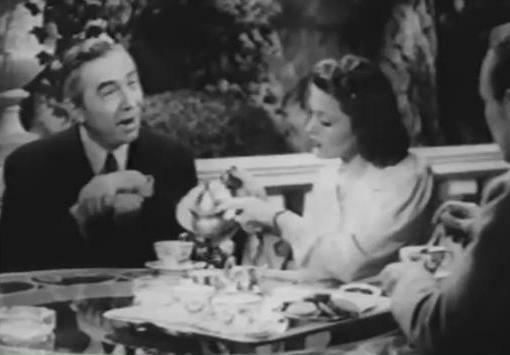 While it was actually just the first 12 minutes of the film, she does hold her own with Morgan and sways to Powell's charms before the biopic's calendar pushes forward and her character is forever forgotten, irrelevant beyond her establishing the initial relationship between Ziegfeld and Morgan's Billings. Kaaren also mentioned to Fitzgerald that she was also "proud of a Technicolor short I did at Warners, ‘Louisiana Purchase’ directed by Crane Wilbur. I played Josephine!" 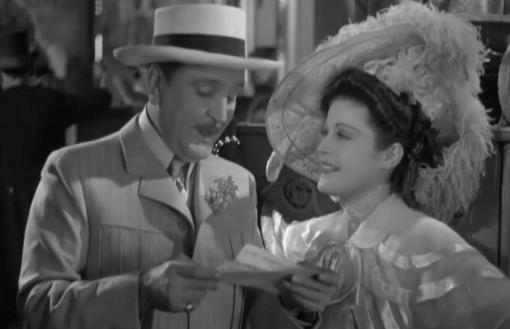 Actually the title was Romance in Louisiana (you can find it as an extra on the Gold Diggers of 1937 DVD release) and Kaaren appears in it for a total of about one minute as Josephine. She has a few lines greeting visiting James Monroe and some other statesmen, but her main chore in Romance in Louisiana is to look beautiful in Technicolor! I'm pretty sure that's Kaaren. 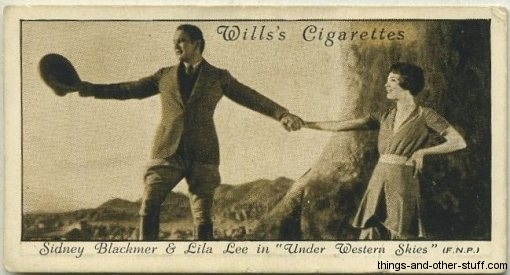 Trade Winds would be the only film that both Kaaren and husband Blackmer would appear in. 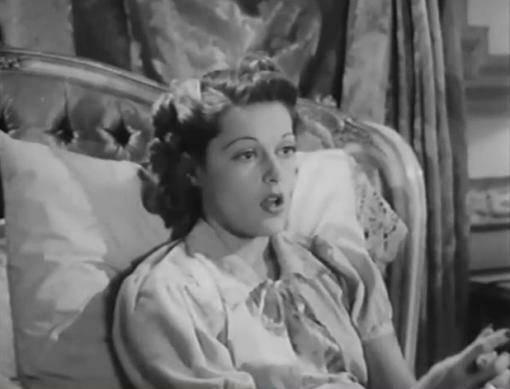 His part is brief as well, but quite important as Joan Bennett confronts him and ultimately pulls the trigger leaving Blackmer as the victim whose murder Bennett is running from for the duration of the picture. 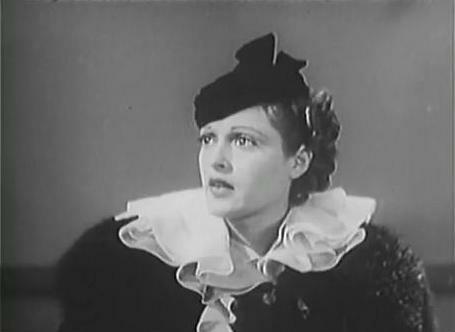 Mentioned right up there with her Stooges' appearance(s) is Kaaren's part as the female lead in PRC's The Devil Bat (1940). It's just a poverty row horror flick, but the film is notable because of its star, horror icon Bela Lugosi, who makes it worthwhile, at least for camp fans. Kaaren's part in The Devil Bat is small, but important, as the daughter of one of the families Bela is out to destroy through his legion of killer bats trained to take out anyone who splashes on the aftershave he's concocted in his over-equipped lab. 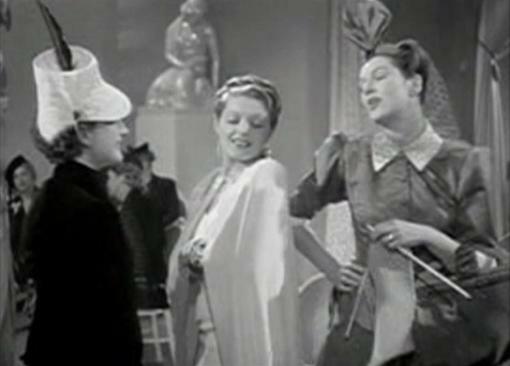 It was while I had my back turned from the screen for a moment that I noticed a Joan Bennett like lilt to Kaaren's voice. Maybe that's because I had just watched Trade Winds, maybe not. The Blackmers would operate the Hinsdale Summer Theater outside of Chicago for a few years through 1961 and Suzanne would play a lead role in Sidney's production of Noel Coward's Present Laughter starring Reginald Gardiner during the 1960 season. After Sidney Blackmer's 1973 passing Suzanne Kaaren Blackmer would continue living in Salisbury until their house burned down in a 1984 fire, at which time the widow Blackmer would take up residence in their apartment at 100 Central Park South in New York City. Kaaren was paying $203 and change per month to stay in the rent-controlled apartment, one of many long-time tenants whom the owner of the building, a fellow named Donald Trump, would try to evict in the 1980's with hopes of demolishing the building and putting up luxury condos instead. Comparable apartments in the area were renting for $5,000 per month at that time. In 1988 Kaaren was quoted as saying about The Donald, "He wants to buy up all of New York. The man is a greedy slob." She'd change her tune some ten years later when she told the New York Times, "He's handsome. He's very energetic. He's very ambitious. He's into real estate and beautification. I don't think he's into it for the accumulation of wealth as much as the spirit of development." She added, "He's wonderful ... I wish him the best of luck." The article by Tracie Rozhon titled "A Win by Trump! No, by Tenants! ; Battle of the 80's Ends, With Glad-Handing All Around", about sums up the confusing conclusion to the battle. Basically in the case of Suzanne Kaaren Blackmer, who claimed to have lived in the building for 40 years in the article, she was grandfathered in and allowed to stay in the building indefinitely at her long time rate of rent. Stay she did until falling ill in the Winter of 2003/2004 and relocating to the Lillian Booth Home of the Actors' Fund of America in Englewood, NJ. She died there at age 92, August 27, 2004, after losing a battle with pneumonia. Cline, Mike. "Choosing Love Altered Starlet's Career." Salisbury Post 14 Jun 2011. Fitzgerald, Mike. Suzanne Kaaren Interview. Western Clippings. Kurtz, Howard. "Towering Tycoon: Trump's Ambitions Are as High As His New York Skyscrapers." The Post-Standard 11 Jan 1988: B1. Rozhon, Tracie. "A Win by Trump! No, by Tenants! ; Battle of the 80's Ends, With Glad-Handing All Around." The New York Times, 26 Mar 1998. "Suzanne Blackmer, Actress; Fought Trump." The Chronicle-Telegram, 6 Sep 2004: 8. Thomas, Dan. Times Evening Herald, 20 Nov 1933: 3.